Are Orb Spiders a Problem? CLICK HERE TO WATCH. 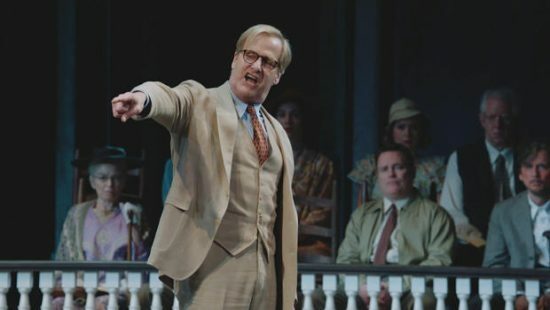 If you know anything about “To Kill a Mockingbird,” you know that there are some mighty big shoes to fill – and maybe no one knows that better than Jeff Daniels, the actor who puts on a light-colored suit and becomes Atticus Finch in the Broadway play each night. There are so many diets that promote incredible results with weight loss, muscle gain or overall well being. 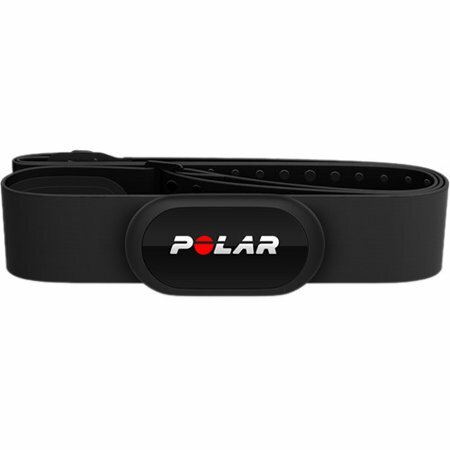 How many diets or different approaches have you tried in pursuit of your goals? How many times have you failed? Don’t rely just on somebody’s opinions or suggestions to eating. I encourage you to take proactive approach and learn what works and what doesn’t, specifically with your body. Create your own “perfect” diet to live a long and healthy life. It can be easy to see how imposter syndrome can make writing difficult. When we feel that our voice isn’t worth listening to and it’s just a matter of time before our readers realize that and give up on us, writing can quickly become impossible tasks. What are the people at UNESCAP actually doing?